hd00:23Anemone is a genus of about 200 species of flowering plants in the family Ranunculaceae, native to temperate zones. hd00:10Delicate petals of poppies, illuminated by sunlight.A large red poppy with a white border.The magic of flowers on the lawn.The bright rays of the sun illuminate the gentle, charming God's creation. 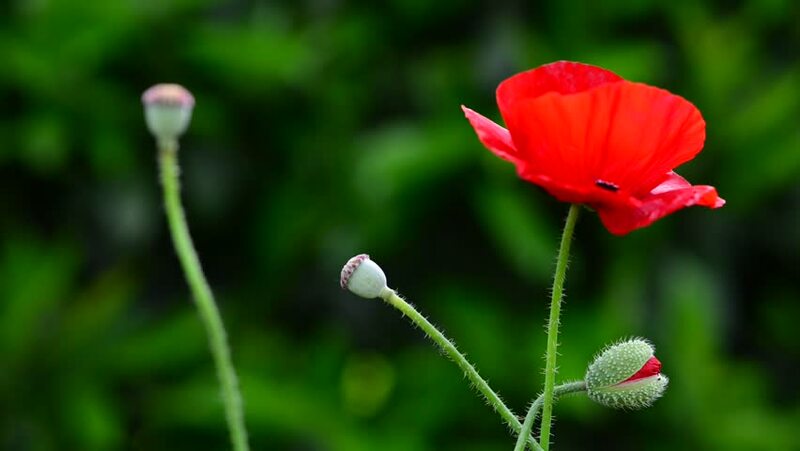 hd00:10A bright red poppy, attracts bees.Attractive, bright, red color.In the garden blossom poppies.In the sunlight, a beautiful creation.A poppy pops in the wind. Poppy Idyll.Fragile, delicate creature. hd00:15Anemone is a genus of about 200 species of flowering plants in the family Ranunculaceae, native to temperate zones.